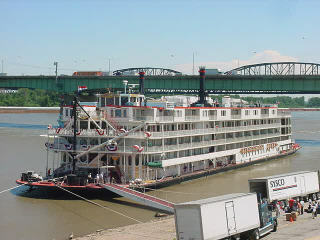 Cruise the Mississippi with Janet on the Mississippi Queen Steam Boat! 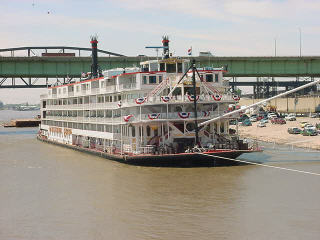 Endowed with a Victorian personality the Mississippi Queen exudes charm and elegance. to plan your Steamboatin' Vacation!